Bereaved parents affected by the baby ashes scandal have been told a new investigation team will make “every effort” to give them the truth about what happened to their children’s remains. The pledge was made after a report by the Infant Cremation Commission made more than 60 recommendations to help “avoid repetition of past failures”. Public Health Minister Michael Matheson promised to introduce new laws to improve the handling of baby ashes. And former top prosecutor Dame Elish Angiolini will lead a Scotland-wide investigation to find out what happened to every baby who was cremated. The National Investigation Unit will examine both local authority and private crematoria, the NHS and funeral directors. Mr Matheson said at Holyrood yesterday: “There can be no action I take today – or words of comfort I offer – that will ever truly salve the pain of families who have not only lost their precious children, but also had to then bear the burden of doubt of what happened to the ones they loved. Led by former High Court judge Lord Bonomy, the Infant Cremation Commission was set up after it emerged Mortonhall Crematorium in Edinburgh had secretly buried the ashes of babies for decades without the knowledge of their families. Aberdeen’s Hazlehead Crematorium was then caught in the fallout. Among the 64 recommendations made by the commission was an urgent review of the cremation process, including the statutory definition of ashes and the regulation of the cremation of babies less than 24 weeks gestation. Authorities should also be required to record the cremation of each dead baby, stillborn baby and non-viable babies in a special register, stating in particular if the ashes were scattered or buried, or if they were collected. Mr Matheson said the changes would be included in a new Burials and Cremations Bill, which will go out for public consultation before the end of this year. The Scottish Government will also establish and chair a national committee, which will include affected parents, to take forward some of the other recommendations. An inspector of crematoria will be set up to monitor working practices across Scotland. Referring to allegations made earlier this month that babies had been cremated alongside adults at Hazlehead, Mr Matheson said: “Accordingly Dame Elish has agreed that her investigation will look more broadly at practice there. 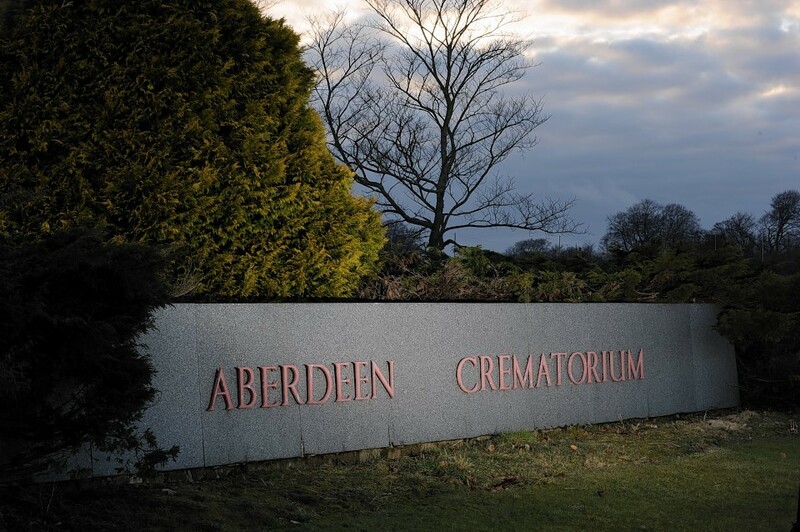 The new recommendations have been welcomed by Aberdeen City Council as it faces fresh allegations over Hazlehead Crematorium. Earlier this month it was claimed adults and infants may have been cremated together. A council probe into the allegations has now been dropped following the unveiling of plans for the National Investigation Unit led by Dame Elish Angiolini. Council leader Jenny Laing said: “Lord Bonomy’s report contains many positive recommendations and we will act to implement those recommendations made directly to cremation authorities. Results of the previous council audit – carried out by PricewaterhouseCoopers early last year – were made public in July 2013. It ruled the remains of children aged five or under had been scattered in the Garden of Remembrance. Auditors were unable to check if families had been consulted in 40 instances dating back to 1984. The report also found there were no cases in the past five years in which ashes had existed but were not returned. Patrick McGuire, a partner with Thompsons Solicitors, which represents north-east families who believe they have been affected by the scandal, said: “Dame Elish Angiolini did an excellent job investigating malpractice at Mortonhall Crematorium and we have no doubt that she will do a similar job with her recently announced National Investigation Unit. He claimed grieving families had been misled by Aberdeen City Council for years and said “all attempts to open dialogue with officials have been rebuffed”.